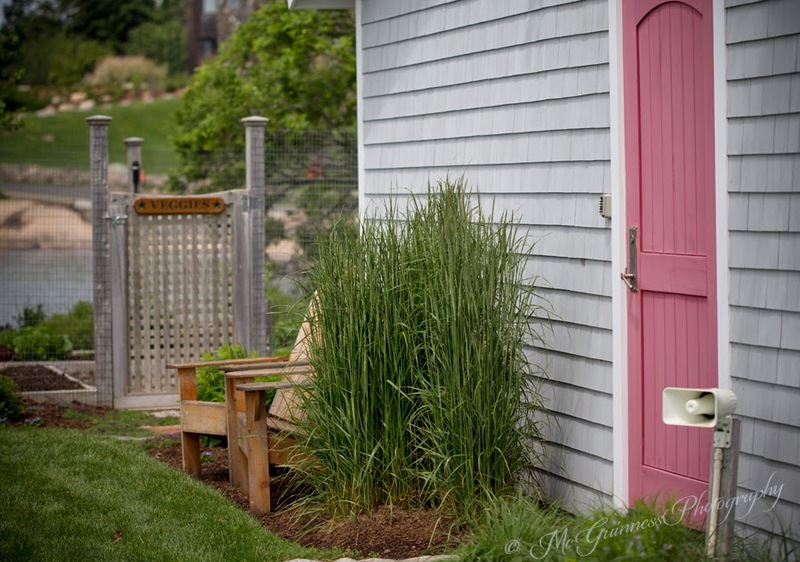 Using the best use of a small amount of space, this garden offers charm and sensibility. It is perched atop a rock outcrop at the water's edge with views of Long Island Sound. 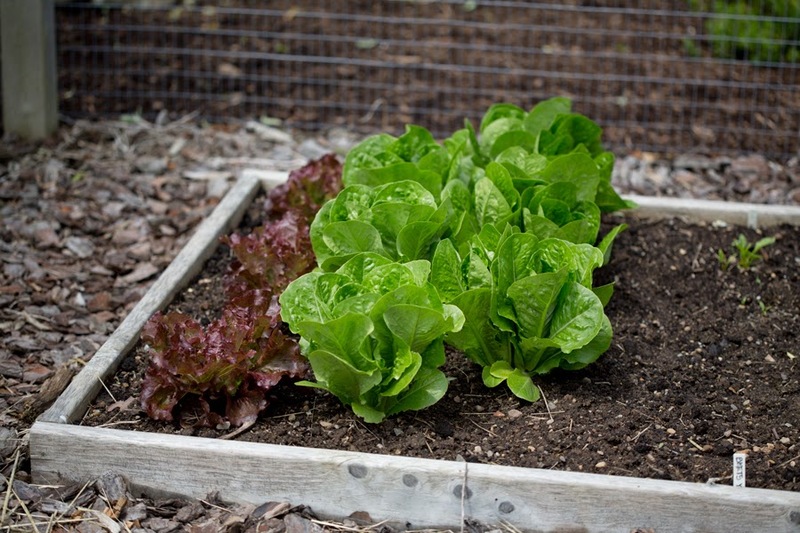 The vegetable garden was completely restructured to deal with the aftermath of Hurricane Sandy. 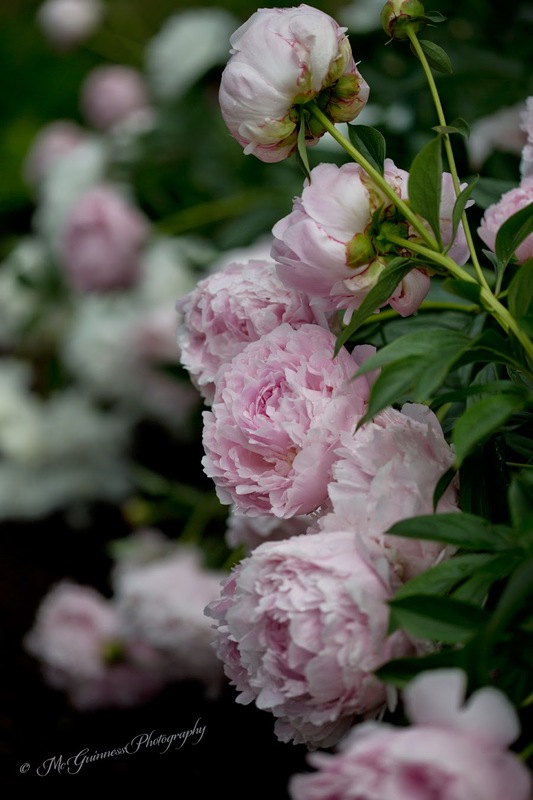 Peonies add romance to the garden. Despite it's small size, this garden packs a punch. Inside the fenced-in vegetable garden. 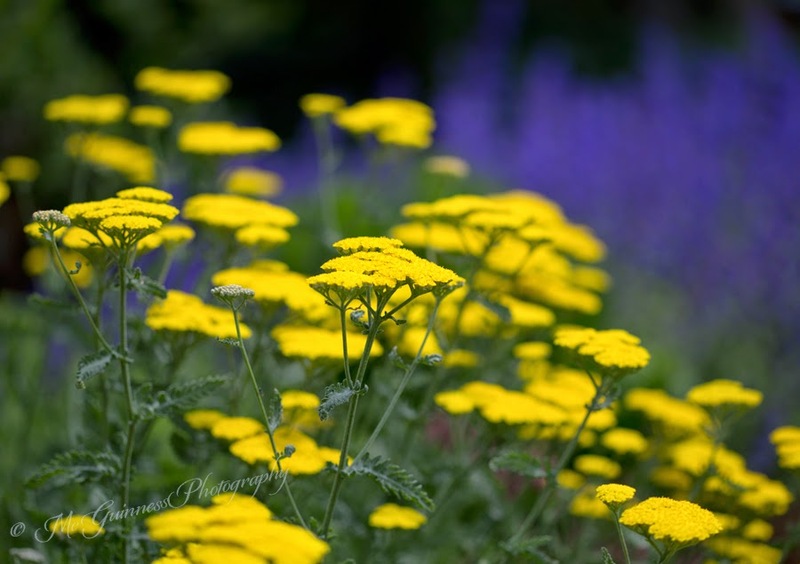 Yarrow and nepeta play well together. 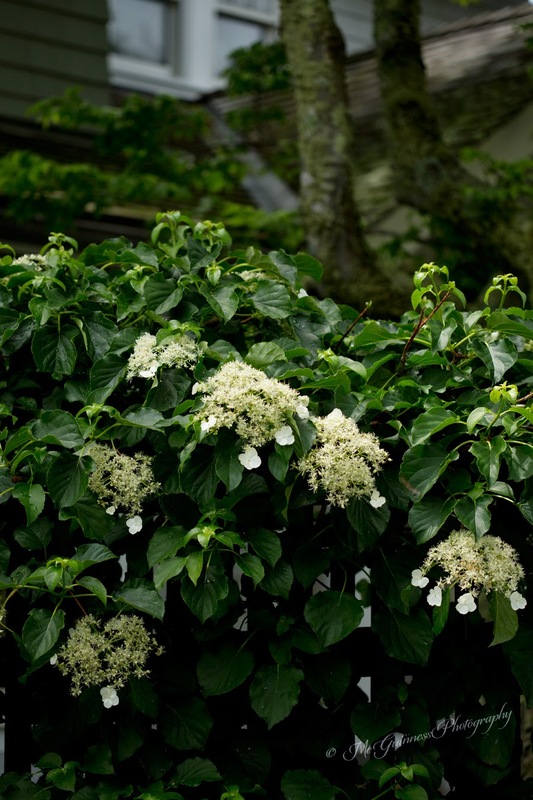 Climbing hydrangea along the fence that provides a privacy border along the road.